Before we left on our Australia road trip, our friend Linda from Journey Jottings gave Kalyra and Savannah a gift. A set of her postcards, journals and maps to help them record their travel memories. If you’ve been in any bookstore or visitor centre in Australia, you would have seen them. We had no idea how prolific they were until we started our Australian road trip and saw them everywhere. “Oh look. There are Linda’s maps again!” It was a thrill. Her products are very well loved and we met many people on our travels who’ve used them with their children. While Savannah was too young to write in the notebooks, she still loved unfolding the map and tracing over the lines with her fingers and seeing the pictures. Kalyra loves writing and the travel notebooks were a great space for her to recount some of our adventures and to even write her own songs. They have hand-drawings of flora and fauna in them to connect as well. The covers are maps of the different states, which I thought was a great idea to use one for each state you visit. My favourite was the giant fold out map. 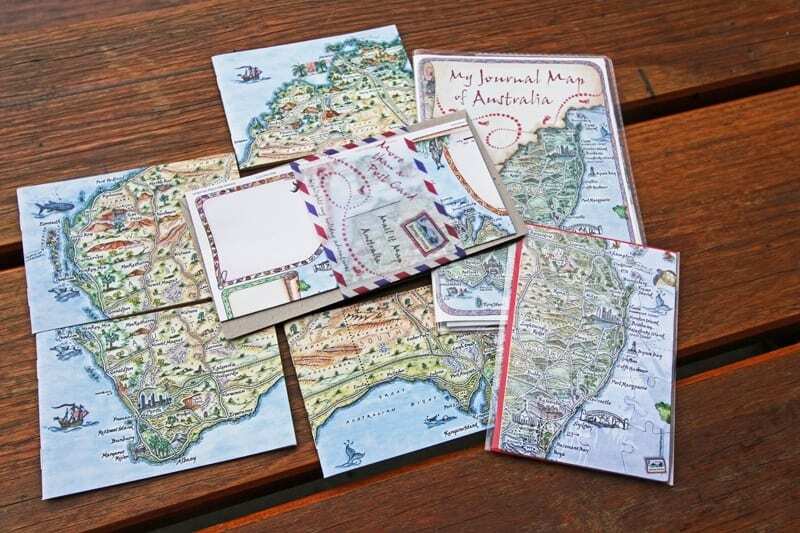 On it is a map of Australia and next to each state is a box where your child can write some of the highlights of that state. We loved to look over where we had visited in each state and plot out the route that we’d taken. The A2 sized map folds down to A5 and is kept in a clear plastic folder with room to store your memorabilia. 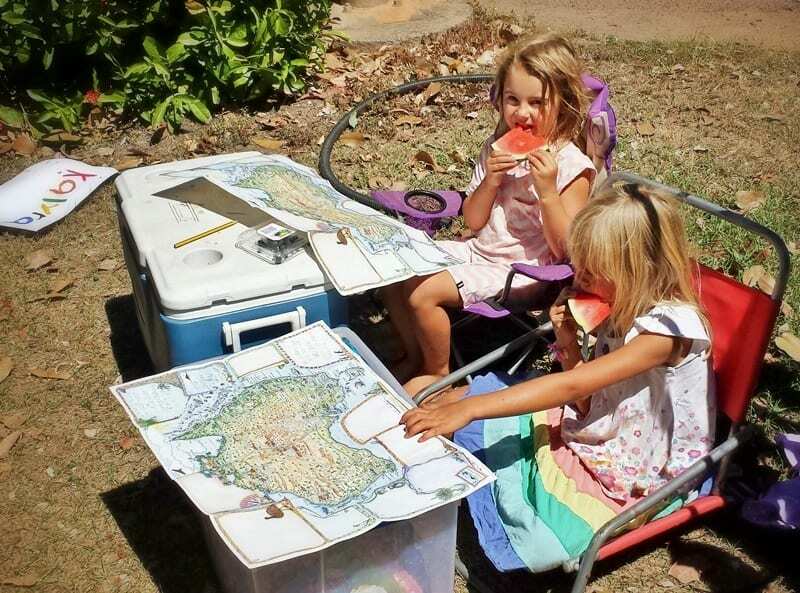 One afternoon, Kalyra and her friend Scarlet sat down to play schools with the map pointing out the different places they’d visited and talking about the adventures they had on the road. It was so great to see them connecting like that and the map really fostered that conversation. If you are travelling around Australia with kids and homeschooling, I recommend this as an invaluable resource. For some kids, journalling can feel like scratching your eyes out with a pencil. This is an encouraging and motivating alternative. There are beautiful pictures and designs to inspire them and they don’t have to record lengthy pieces of writing – just jotting their memories down. They can turn them into stories and sentences later and might be more inspired to do so. The most important thing is you’re helping them record their memories without the task being too cumbersome. These fold out maps are not just for kids! 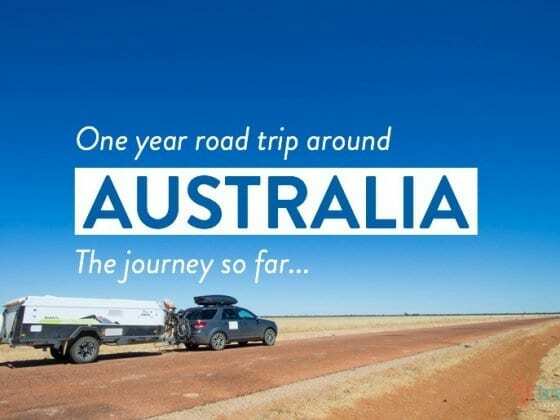 It’s a great way for adults to recorded their memories of their road trip around Australia. There so much to do and it’s easy to forget. With the maps, you don’t need to worry about writing long journal entries, just plot it in with a few sentences to jolt your memories when looking back in years to come. Linda also has some cool downloads for the kids to help them spot various flora and fauna on her maps. There are lots of other products in her range: Mail-it-home maps, which are perfect for kids to keep in touch with their grandparents and share their journey with them. She also has magnets and puzzles. All illustrations are hand drawn by Linda. She is one talented lady AND an exceptionally nice person. We recently met up again at the Problogger conference on the Gold Coast and our friend Ang met her for the first time and told me how much she loved chatting with her and hearing her stories. She has so many to share about our beautiful country, which is why she can create such great products, for kids, and adults to record their life-changing experiences around Australia. You can find out more about the Journey Jottings range here AND follow Linda’s own travel stories here. PLUS on her blog she also shares tips and strategies for recording your memories through drawing!! Don’t worry if you can’t draw, Linda will teach you the fine art of doodling. 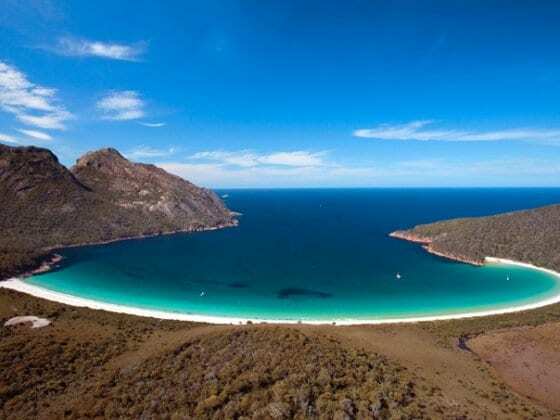 Journey Jottings gets our highly recommended thumbs up for recording your travel memories on your Australia road trip. Do your children like to journal? Have you used Journey Jottings before? Awesome article, guys! I think this is a really great idea to help kids record their memories while travelling. We love Journey Jottings. You’re absolutely right – it was much easier to jot memories than to try and get a journal page written down every few days. It’s lovely to look back at the maps and remember our trip – and yes JJ turned up everywhere we went, sometimes in the smallest of country towns which is amazing. They also have jigsaw puzzle maps which we sent to friends as postcards which were lots of fun. Along the way we also took short videos and uploaded to Youtube to send back to my daughter’s Grade 3 class. You could see the confidence growing with each video – it makes all the memories come alive for the kids. Love the idea of taking videos. We’ll do that on our US road trip. Kalyra LOVES taking videos, and she’s really funny, but I didn’t think about sending them to people. Thanks for the tip! when I was a kid, and my family moved to England for four years, my Uncle gave me a journal to document my travels. I still have it! It is so great to read it now and see how my mind worked when I was a child, I think its great you’re doing the same for your kids! also I majored in Geography and anytime people use maps it makes me happy, keep it up!! Love your website and hope to visit Australia one day soon. oh, and I’ll be sure to follow Journey Jottings, thank you!! No worries Aaron! I was just reading one of my journal entries the other day from our trip to Africa. It was so great to go back and see how I used to think and what we were doing. Journalling is such an amazing way to record your memories. Hope you make it Down Under. Thy are so cute! Great idea. When we set out on this global journey with the kids I bought them both notebooks to keep some sort of travel diary. D made one entry. In 3 years! He HATES writing. Boo makes the occasional blog post, purely motivated by money. There is no way, on this earth, either of them will ever keep a travel journal, but for kids that roll that way, lovely! I’m just putting this out there to parents who are worried if their kids don’t/won’t do it, I stressed over it for a while, but it’s not their thing and that’s fair enough. Been educating outside for school for about 5 years now, we’re about to enter the highschool years, it’s all good that they’re all different. Yes! So true Alyson. Every child is different, allow them to express in their own way. When my daughter was a kid I’d do my homework before a trip and create crossword puzzles for each few days of the trip. Clues were pertinent to the trip like name of a river we crossed, a town, explorer of that area (yes she had a school explorers book), and other clues related to the trip. I used a crossword creator program that I got off the internet. Intention was to create interest and improve education. Did it work? Well I had a good time. 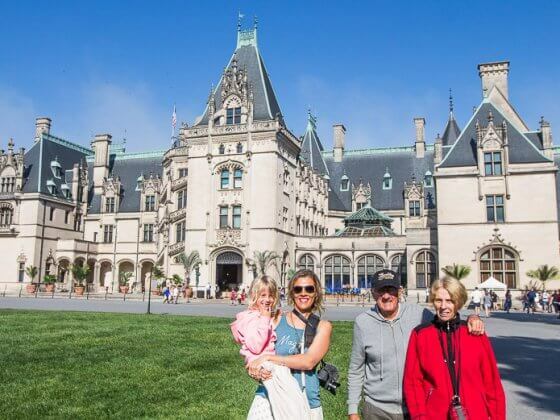 Such fun to read your family not only created so many fine memories on your amazing trip around Oz but you also had fun recording them on my little pictorial maps! ‘Communication’ comes in many colours other than just writing. As children we all freely scribbled and drew masterpieces as we pictorially recorded family members and where we lived – Creating images is innate in us, yet schools wean us off visual literacy in favour of the alphabet. Just because alphanumerics takes precedence in society, does not mean to say we have to accept that as our personal means of expression. Thanks for this Caz I was looking at buying some maps the other day, glad I held off. I just ordered these for our big trip in just a few weeks.